The availability of Class Notebook Tools on more platforms. Updates for Learning Tools for OneNote—new languages and more. The ability for teachers to give stickers to students in their Class Notebooks. New embeddable content types from partners. Updates for the OneNote Class Notebook and LMS. The availability of Office Lens for iPad, including Learning Tools. We’re excited to announce that OneNote Class Notebook Tools are now available for OneNote Online and OneNote for Windows 10 to help teachers work even more efficiently across more platforms! Class Notebook Tools for OneNote Online. Class Notebook Toolbar for OneNote for Windows 10. Distribute a page or section to your students—Rather than sending students to the Content Library to copy a page for themselves, teachers can distribute a page to all students in a class with just two clicks. 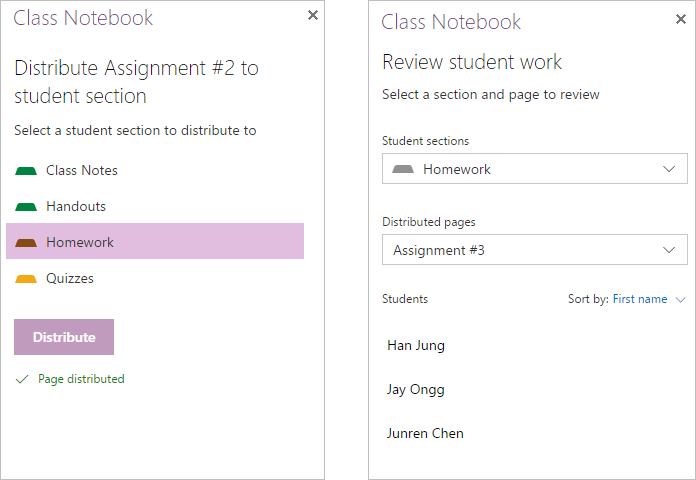 Review student work sequentially—Just like in the Class Notebook add-in for OneNote 2013 or 2016, teachers are provided with a list of all the pages they’ve distributed and a quick way to sequentially review work (homework, assignments, quizzes, etc.). Simply click a student’s name to navigate to the page in the student’s notebook. OneNote Online is rolling out today to Office 365 Education customers, with the OneNote for Windows 10 update available in the coming days in the Windows Store, and you will be able to download the OneNote Windows 10 app and enable the feature through settings in the Options menu. For more details, visit the Getting Started guides for Class Notebook Tools for OneNote Online or Class Notebook Tools for OneNote for Windows 10. The Learning Tools user interface is now localized in six new languages: Hindi, Japanese, Korean, Thai, Chinese (Simplified) and Chinese (Traditional). Support for three new dictation languages: Russian, Portuguese (Brazil) and Chinese. Support for three new Dictation languages—Chinese, Portuguese and Russian. Now, when IT admins deploy Learning Tools, the Update button is only displayed on client machines that have rights to install updates. Implemented several bug fixes and performance improvements. For feedback, you can always drop us a line at learningtools@onenote.uservoice.com. A top request by teachers was to add some “fun” when giving feedback to students in OneNote. 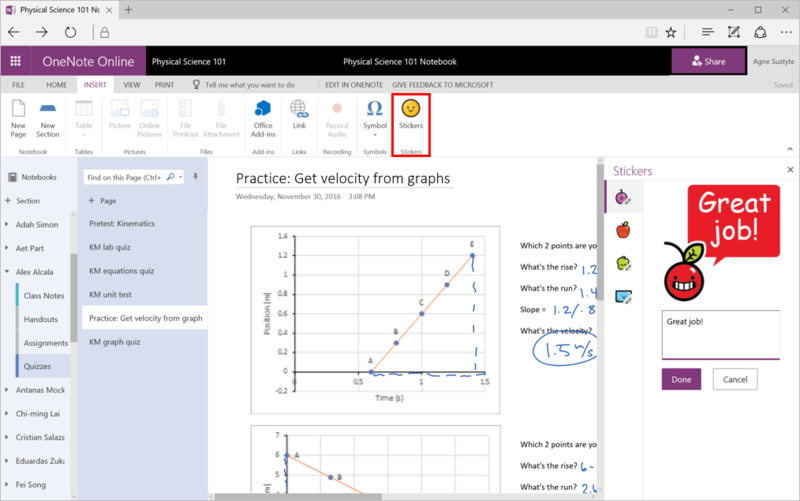 Now teachers can give students stickers in OneNote—as well as easily add a personalized message to the sticker. In addition, we plan to release new stickers packs throughout 2017—so keep an eye out for more “fun” way to give students feedback. Stickers are available today in the OneNote Online app and will be available in the coming weeks for the OneNote Class Notebook add-in for desktop (2013 or 2016) and Windows 10 app. Read/Unread support for page distributions and assignments in the Class Notebook add-in for OneNote. 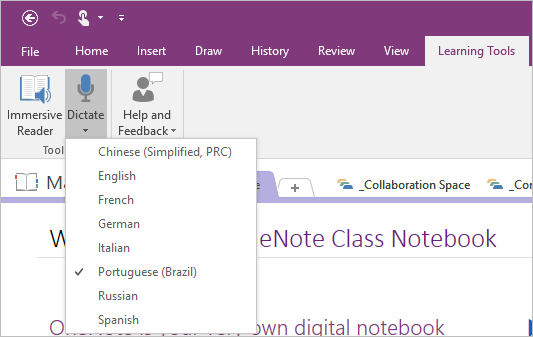 New LMS’s supported in the Class Notebook add-in for OneNote. 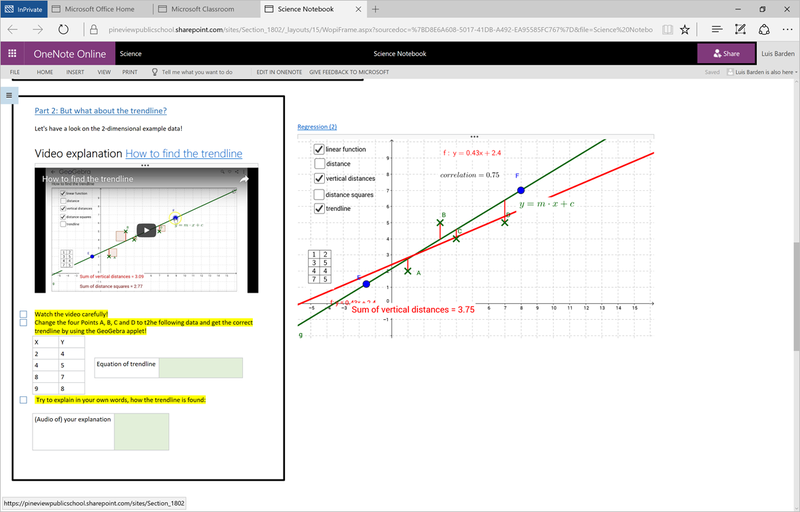 In addition, we are about to launch new assignment and grade support for the Skooler LMS in the next update of the Class Notebook add-in for OneNote desktop. You can learn more at our Education Partner page. We plan to continually improve these tools and deliver on top requests in 2017, just as we did in 2016. Check out the 2016 recap for OneNote. 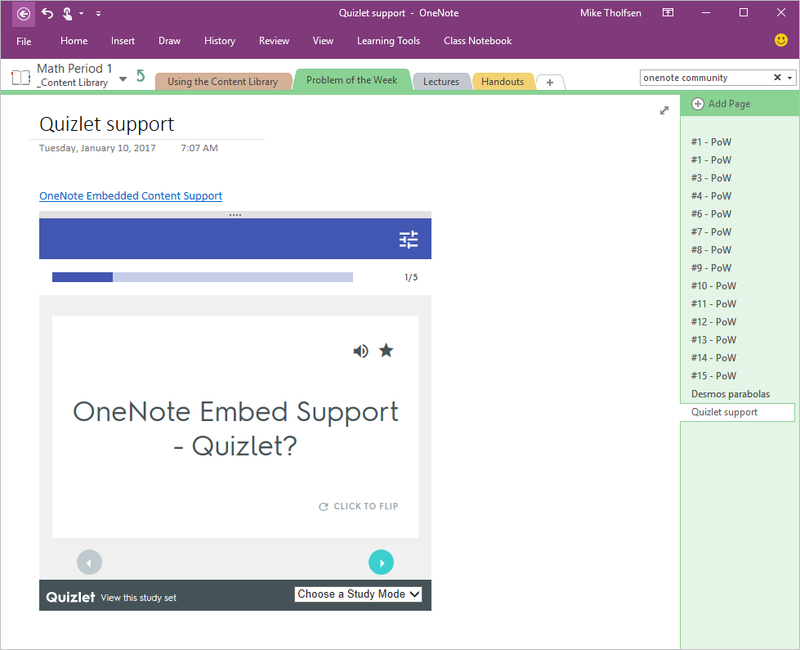 Please don’t hesitate to email us directly at classnotebook@onenote.uservoice.com, where the OneNote Class Notebook product team reads through every piece of feedback received. We’re excited for teachers to try out these new improvements and look forward to hearing feedback! We are also announcing the availability of Office Lens for iPad. Shipping together with an improved version of Office Lens for iPhone, both apps have Learning Tools built right in. Scan documents and whiteboards with your iPad or iPhone camera. Launching the Immersive Reader lets you hear the text from the printed page read back to you. The words are highlighted as they’re read to make them accessible for all students. With the bigger screen on the iPad, going from physical to accessible digital content is easier and more compelling than ever. And, as always, you can save the content into OneNote and OneDrive easily. You can get Office Lens today in the iPad Store. 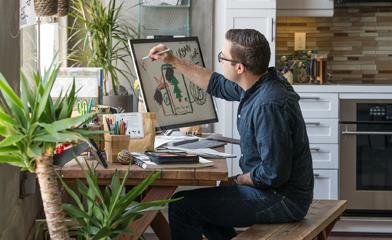 Download Office Lens for free on your Windows, iOS or Android device today!